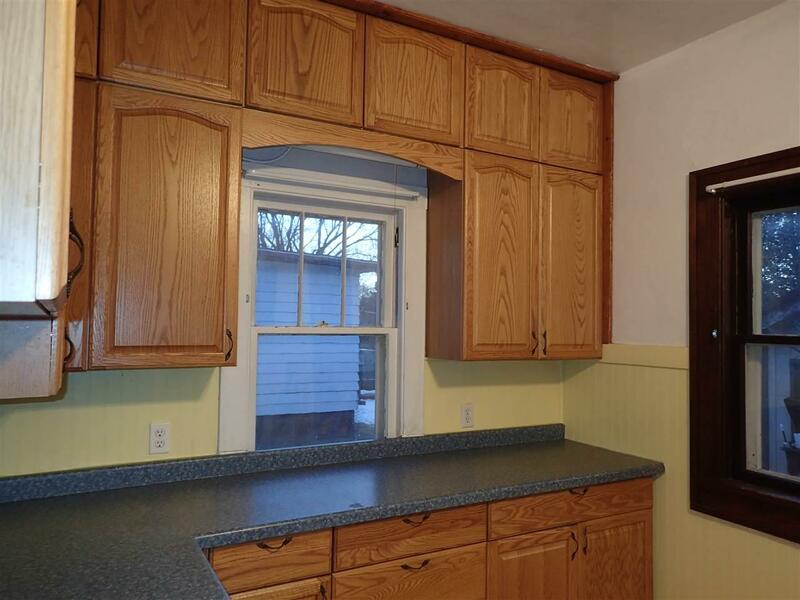 This charming 1.5 story home has hardwood floors and an open staircase in the front Dining Room. 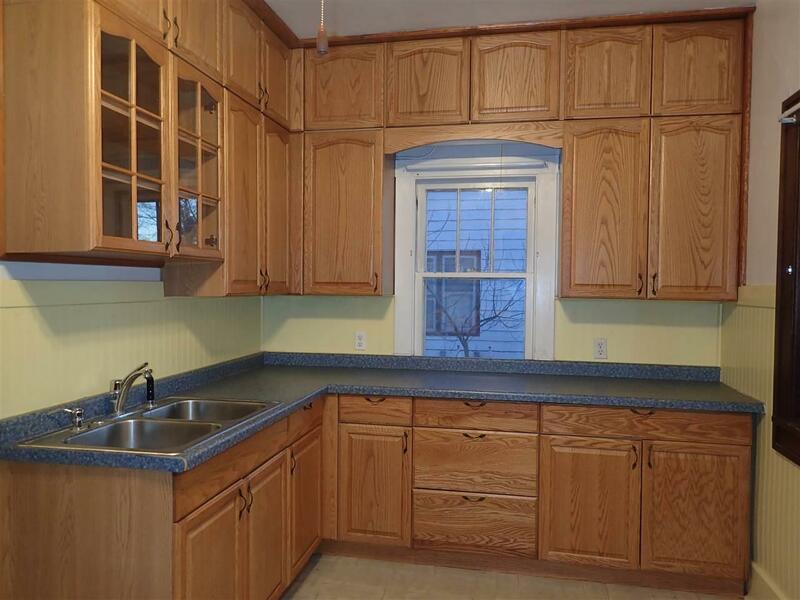 The kitchen had been updated in 2005, with oak cabinets, counters, sink, flooring and built-in microwave. 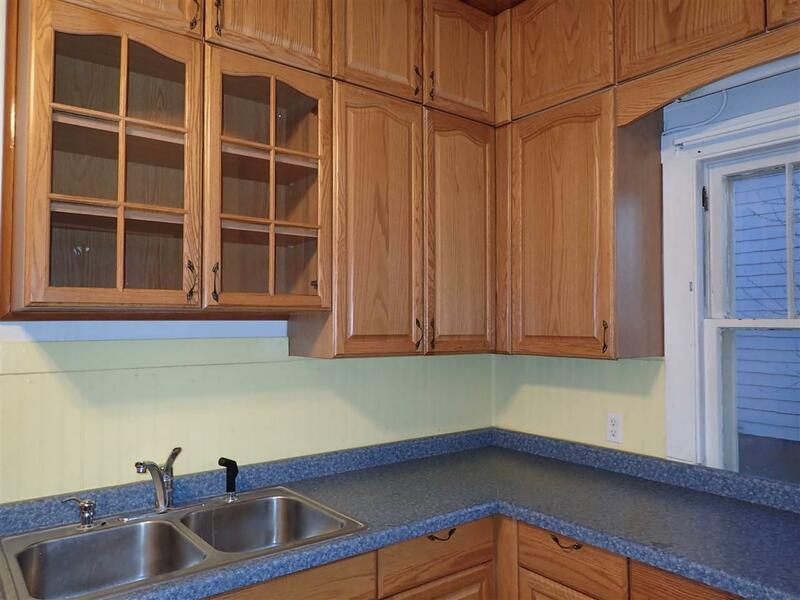 The bedrooms also have nice sized closets that you don't always find in homes. Other updates include gas furnace and hot water heater in 2015, and the house roof was done in 2017, shingles and most of the sheeting, and a new metal roof was put on the garage. 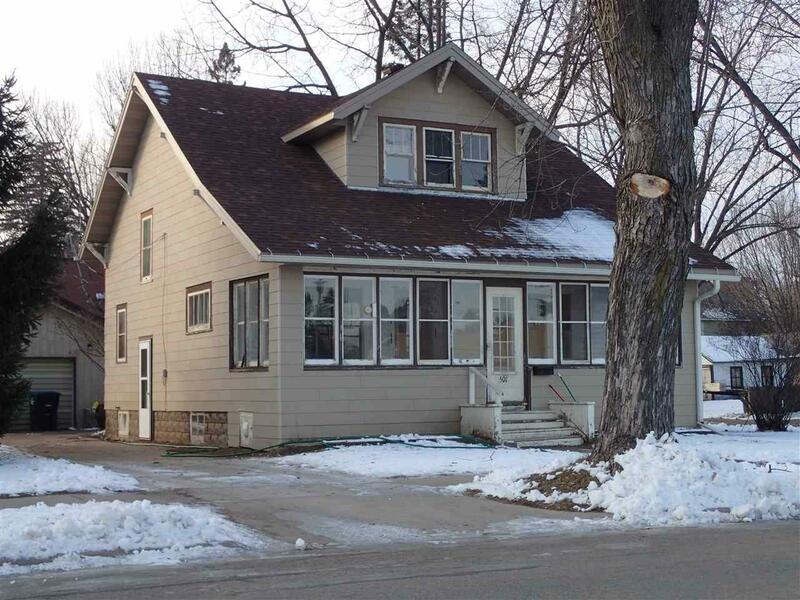 Large enclosed front porch and convenient location close to downtown Shawano. No showings until after December 18, 2018.